Here at Blue Diamond, we have been manufacturing a superbly diverse range of quality toilet chemicals/cleaning solutions for years and we can guarantee a pleasant smelling, highly effective product to accompany your caravan, motorhome or portable loo! Blue Diamond’s ‘2L Concentrated New Blue Toilet Fluid’ is a brand-new addition for our range and is a powerful, efficient and effective fluid, managing waste quickly and leaving your loo pleasantly perfumed. The product is environmentally-friendly and completely formaldehyde free, ensuring there is competent odour control. It is formulated especially for use in the outdoors, for example in caravans/motorhomes and for portable toilet systems, typically used inside tents/awnings. 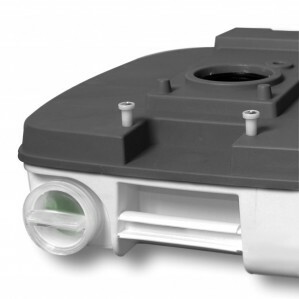 Offering great value for money and complete with a safe, easy-to-handle design; this fluid will efficiently control unwanted waste! The Blue Diamond/Outdoor Revolution "When Nature Calls Manual Flushing Portable Loo" is the ideal accompaniment for festivals or camping trips, providing perfect hygiene away from home, quality construction and a product that is incredibly easy to use. 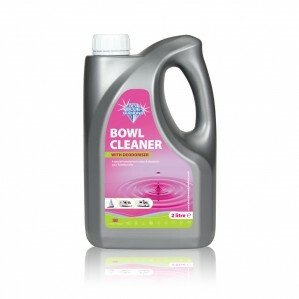 Best used in conjuntion with Blue Diamond Toilet Fluid and Bowl Cleaner. 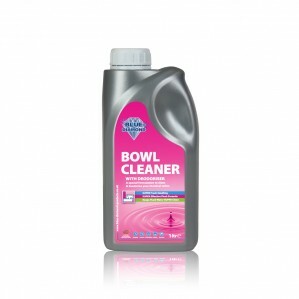 Blue Diamond’s ‘750ml Toilet Bowl Cleaner Trigger Spray’ is a highly effective formulation designed to clean and deodorise your flushing toilet, whilst leaving a long-lasting film on the rim. It ensures all surfaces are completely covered, cleaned and pleasantly perfumed. The formula includes an integral lubricant and is perfect for chemical toilets typically found within caravans, motorhomes or boats. This product is ideal when used in conjunction with our various toilet fluid options. The spray bottle adds significant convenience, making the mundane task of cleaning that little bit easier. 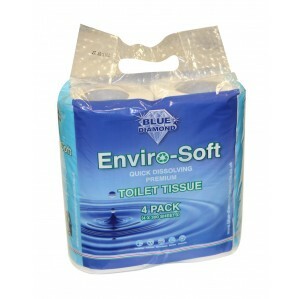 Blue Diamond’s “Enviro-Soft Toilet Tissue 4 Pack” is an environmentally-friendly, quick-dissolving toilet tissue/paper, created from premium recycled materials, making the tissue biodegradable and luxuriously soft, ensuring maximum comfort on sensitive regions. Each pack contains four rolls, with 300 sheets per roll; the toilet roll is designed especially to compliment use with camping, caravan, motorhome or marine cassette toilets and will function terrifically with any portable toilet systems, toilet fluids or chemicals. We do, however, suggest that you use this product in conjunction with our 'Blue Diamond' toilet fluid range for optimum performance! Blue Diamond’s ‘4L Blue Toilet Fluid’ is an exceptionally effective, fast-acting and long-lasting toilet fluid, designed to effectively manage waste, whilst emitting a pleasant and fragrant smell in the waste holding tank to minimise odour. 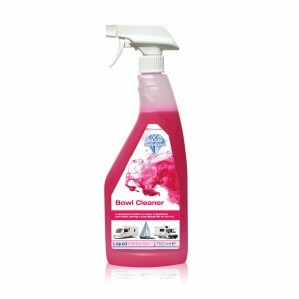 This product is best suited to cassette-style toilets and ideal for use in conjunction with our ‘Pink Bowl Cleaner’; the bottle comes complete with a childproof cap for safety purposes and an ergonomic handle, allowing you to pour the fluid more steadily. Blue Diamond’s “1L Uno Chem” toilet chemical is a unique ‘all-in-one’ solution which merges our best-selling bowl and toilet cleaners to create the ultimate formula that can be used on both the top and bottom compartments of the toilet. Biodegradable and fully formaldehyde-free; this concentrated chemical is highly effective in hard-water areas. 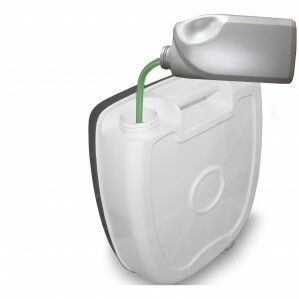 The chemical has integrated limescale prevention and a unique measuring system that guarantees to deliver at least 40 doses. 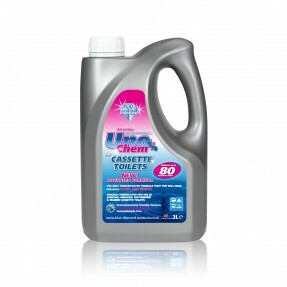 The long-lasting pH neutral formula and strong medicated fragrance makes this product especially formulated for use in camping, caravan, motorhome or marine cassette toilets. 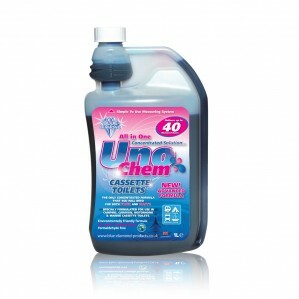 Blue Diamond’s “2L Uno Chem” toilet chemical is a unique ‘all-in-one’ solution which merges our best-selling bowl and toilet cleaners to create the ultimate formula that can be used on both the top and bottom compartments of the toilet. Biodegradable and fully formaldehyde-free; this concentrated chemical is highly effective in hard-water areas. The chemical has integrated limescale prevention and a unique measuring system that guarantees to deliver at least 40 doses. The long-lasting pH neutral formula and strong medicated fragrance makes this product especially formulated for use in camping, caravan, motorhome or marine cassette toilets. 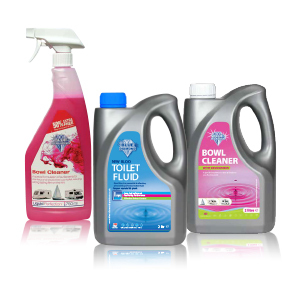 Blue Diamond’s “2L When Nature Calls Toilet Fluid” is a completely formaldehyde free concentrated toilet fluid, designed to leave your chemical toilet (cassette toilets and waste holding tanks, typically found within caravans, motorhomes and boats) smelling pleasantly perfumed and offering plenty of use with the 2L of volume. Safe to use and long-lasting; this formula is great for use in hard water areas and ideal for green fluid only campsites. This environmentally-friendly product is biodegradable and gives off a strong, medicated fragrance, making it perfect for eco-lovers! Blue Diamond’s ‘2L Toilet Bowl Cleaner’ is a highly effective formulation designed to clean and deodorise your flushing toilet, whilst leaving a long-lasting film on the rim. It ensures all surfaces are completely covered, cleaned and pleasantly perfumed. The formula includes an integral lubricant and is perfect for chemical toilets typically found within caravans, motorhomes or boats. This product is ideal when used in conjunction with our various toilet fluid options. 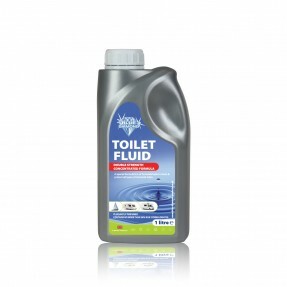 Blue Diamond’s ‘1L Blue Toilet Fluid’ is an exceptionally effective, fast-acting and long-lasting toilet fluid, designed to effectively manage waste and create a pleasant, fragrant smell in the waste holding tank, whilst minimising odour. Best suited to cassette-style toilets and use in conjunction with our ‘Pink Bowl Cleaner', plus comes complete with a childproof cap for safety purposes. An ergonomic, easy to grip handle, allows for more accuracy and stability when pouring the fluid. 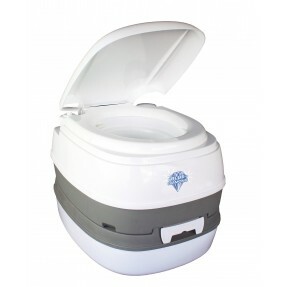 The convenient 20L Big Loo is a no-fuss portable toilet bucket, which is especially designed for those little journeys throughout the night on prolonged camping, touring or festival trips; perfect for use in areas where utilities are limited or substandard.